I love the Fall. What's not to love! Leaves, pumpkins, beautiful weather and the color orange. So much fun. 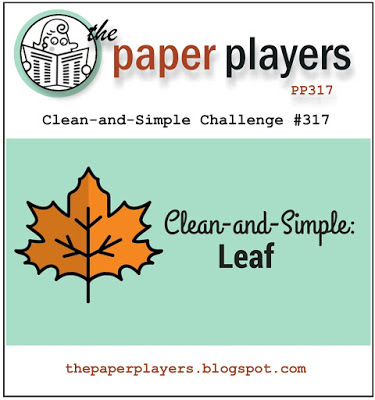 Here is a fun fall card for the Paper Players leaf challenge. I love that cute fox peeking out of the heart! Awesome design. 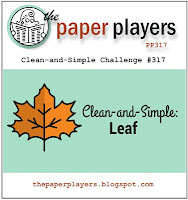 Thanks for sharing at The Paper Players!